To improving the ability of laptops to keep hardware cool under normal operating conditions, the engineers designed a new fan that is made entirely of metal, with dozens of blades that measure just 0.15mm thick, which helps the laptop device to keep the temperature down while performing powerful gaming sessions. This ensures the efficiency of the thermal system and improves cooling power. Metal Fan is also extremely quiet, due to its thin smooth fan surface, which eliminates the pulsating sound and vibration caused by traditional plastic fan blades. At 4,000 RPM, this fan has a sound output less than 25 dBA (much quieter than soft whisper at one meter distance). 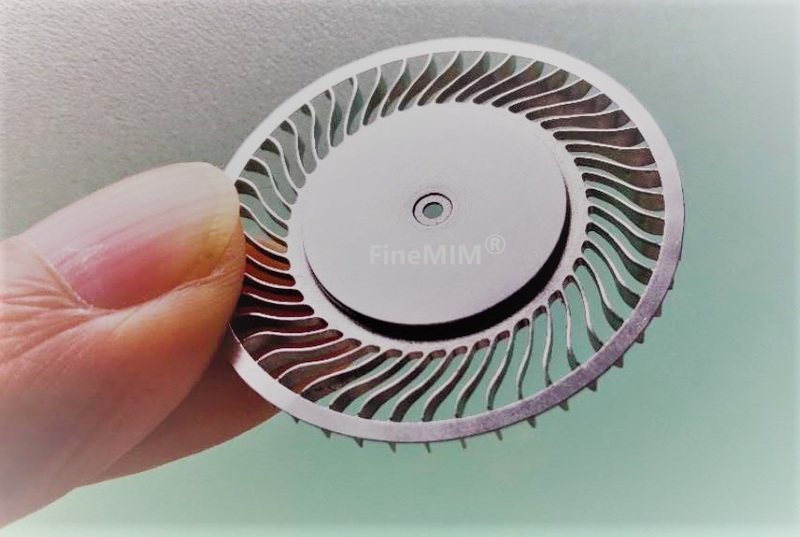 The ultrathin, axial-inspired airflow design increases airflow a lot when compared with conventional plastic fans.